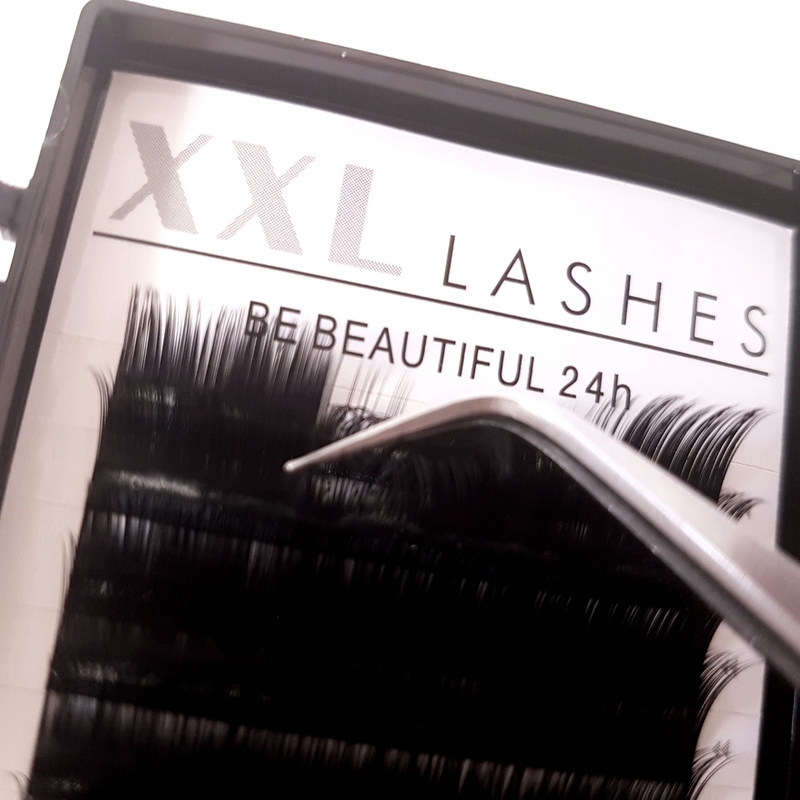 What is special about the new Camelia eyelashes is that there are 3 different lengths of eyelashes on one strip, which can be picked up together in one go. 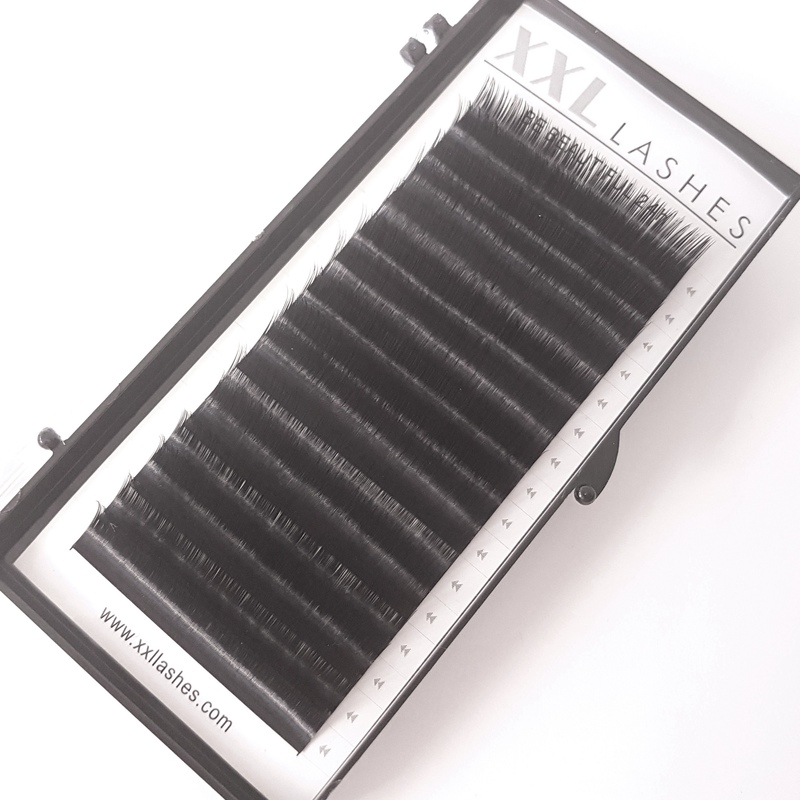 This eyelash type enables experts to apply up to 300 eyelashes in 20 minutes. For those interested in learning the Russian volume technique we recommend the instructional DVD. 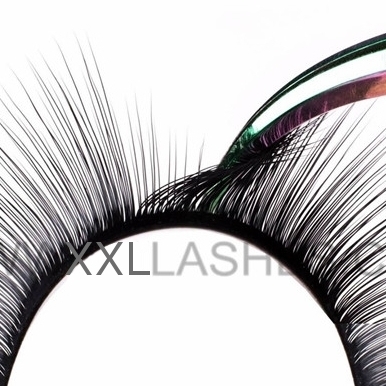 Best included in your order right away.